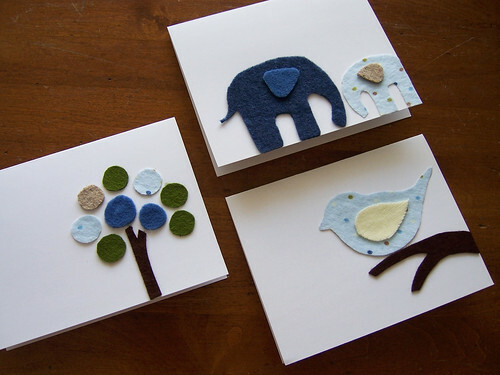 I’ve made some cards recently too, but I love the idea of felt (because I have tons left over from stockings). You can actually sew onto card stock too, I did and it came out great. Thanks for the post.